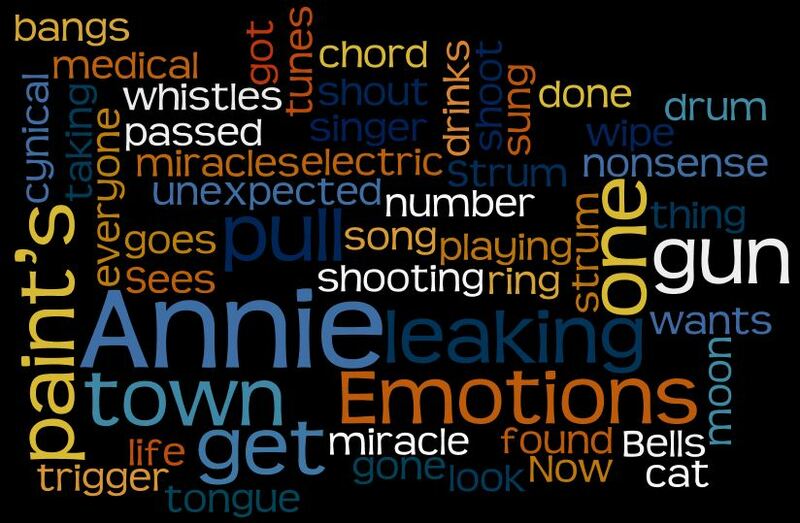 4 Responses to "Annie Get Your Gun"
Did we lose the chords with the end of Squeezefan? Do you have them anywhere? Thanks. I was just wondering if there was a page for them now that the other site is unavailable?